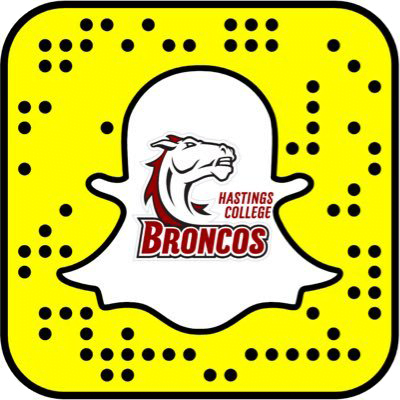 Thank you for your interest in applying to Hastings College! Please use the links below to create an account and start a new application or to edit an existing application. Questions? Contact our Admissions Team at 402.461.7315 or admissions@hastings.edu.